Staff Notes: Arr. Andrés Méndez. 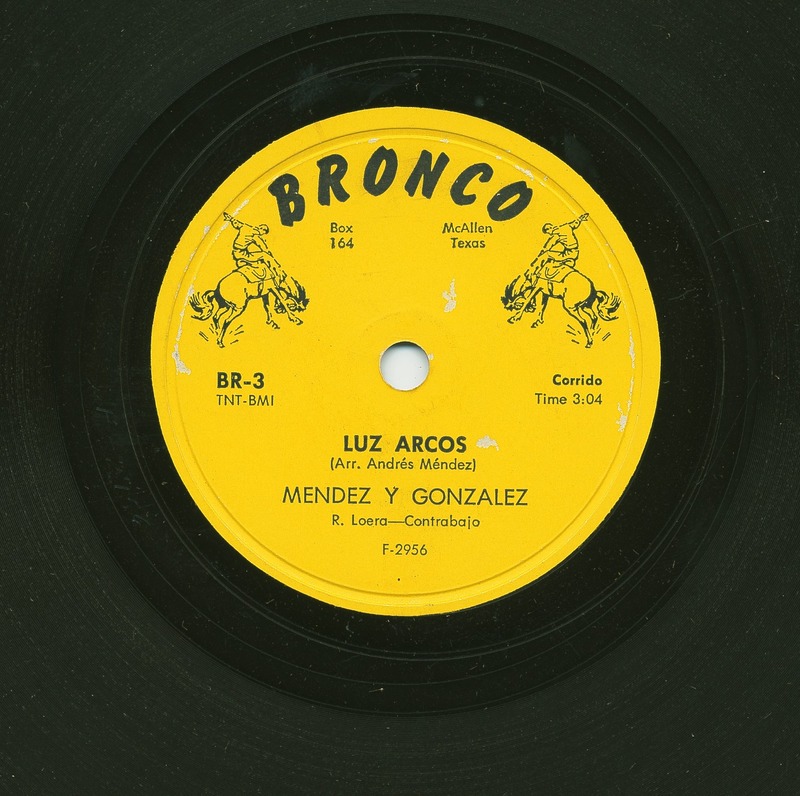 This corrido is about Luz Arcos shot and killed three men named Luciano, Jose and idelfonso Barrientes. Arcos was executed for these killings that took place on November 7, 1930. The Barrientes were two brothers and their father. Arr. Andrés Méndez. This corrido is about Luz Arcos shot and killed three men named Luciano, Jose and idelfonso Barrientes. Arcos was executed for these killings that took place on November 7, 1930. The Barrientes were two brothers and their father.